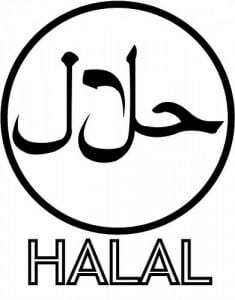 Halal has been recognized widely as a “hot” trend in the food industry – one that companies across the global food value chain are increasingly addressing, and not surprising given the industry’s scale . Highlighting the tremendous potential the global halal food industry can offer food businesses, noting that Dubai is at the forefront of this industry as it works to unify standards for halal products. ICD and EF would like to establish a strategic partnership in order to strengthen the system of food security in the Islamic World and developing the halal food industry in the world.